No need to worry about starting and stopping. If GDR C530 is plugged into a power source, it is recording. 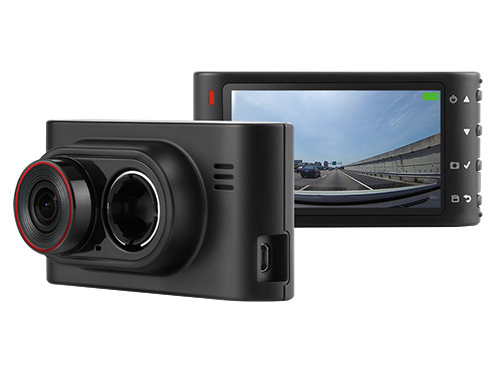 Dash Cam features automatic Incident Detection (G-Sensor), so when an incident is detected, your camera knows to save the current, last and next recordings; thereby, preserving a complete record of the event. 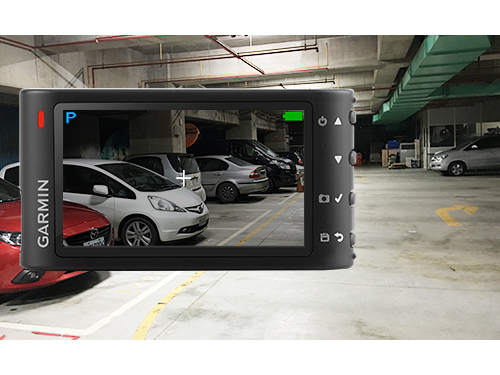 For a close-up view of vehicle or property damage, you can remove Garmin GDR C530 from your vehicle and take snapshots. 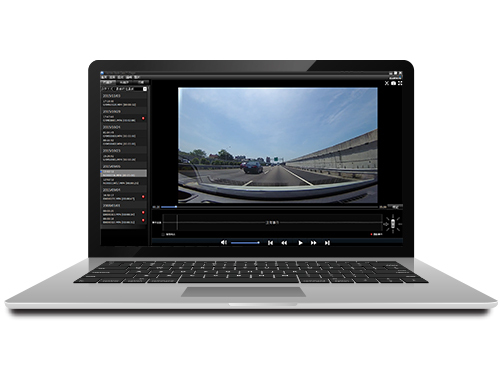 Download our free Dash Cam Player software to easily view and organize files captured by your GDR C530. The Garmin GTP 400KIT (optional) is a tire pressure monitoring system designed for 4×4 cars and SUVs. This system’s wireless TPMS TX Sensor, when installed on the tires, can collect tire pressure information in real time and transmit the information to the receiver, allowing users to see up-to-date data on their tire pressure status on the GDR C530 displays. With GDR Dedicated Battery Power Cords, the GDR C530 will turn on its motion detection mode and begin recording whenever it detects movement in front of the camera or senses collisions. 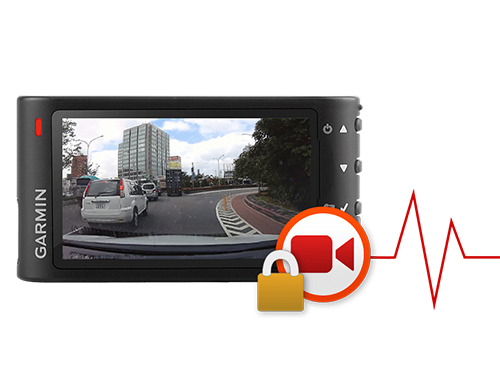 This recording mode stores images up to 10 seconds before an accident and up to 20 seconds after movement is detected. The recording time will be extended for as long as the movement is detected. *See a list of supported SD cards.